3377 Unlimited Hydroplane photos and counting! Looking for that Pay 'N Pak or Such Crust picture? Or photos from 2008 Gold Cup? Try U.D. 's searchable photo database. 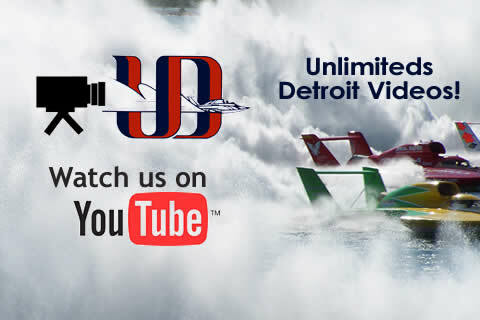 Membership in Unlimiteds Detroit includes 10 issues of THUNDERBOAT MAGAZINE. Get the latest news (and rumors) from the sport YOU LOVE! AND talk hydros with some of the most ardent fans in the sport today at our monthly Detroit-area meetings. Mark Weber explains the Detroit race situation for 2019. Mark and Julie Hooton from the HomeStreet/Miss Madison visit UD. 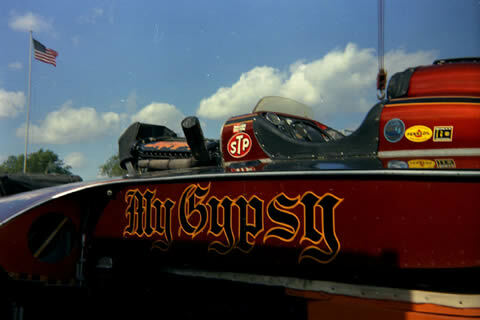 Detroit River race memories. Lots of pics. Unlimited hull roundup, more!